What can I do in the customer account area? 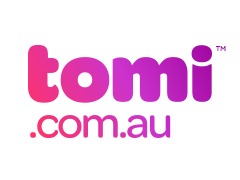 This is an online gateway to your Tomi account, which allows you to view your account details, usage information, payment details, and plan details. You can also make changes to your contact details, payment methods, pay your bills, and change your plans.